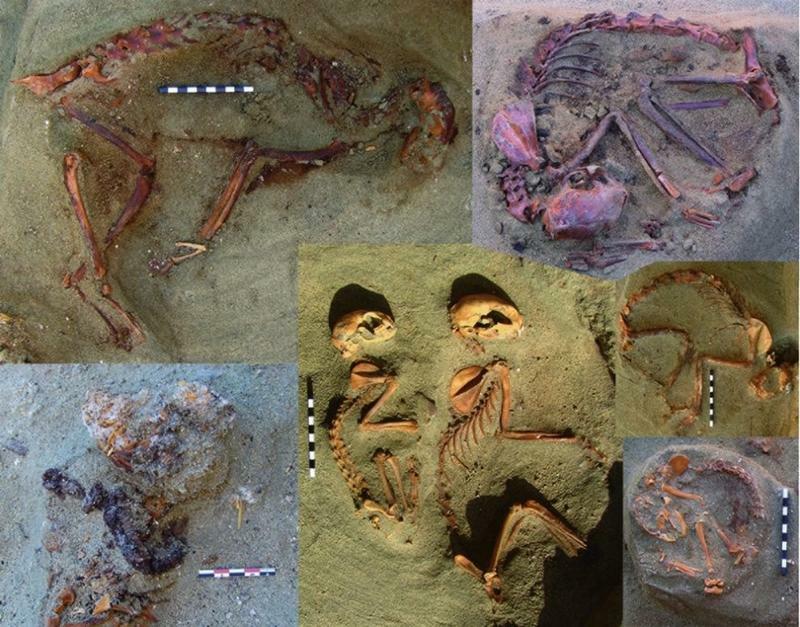 Spearheaded by Marta Osypińska, a team of researchers from the Polish Academy of Sciences, discovered a pet cemetery while exhuming an ancient trash dump by Berenike. 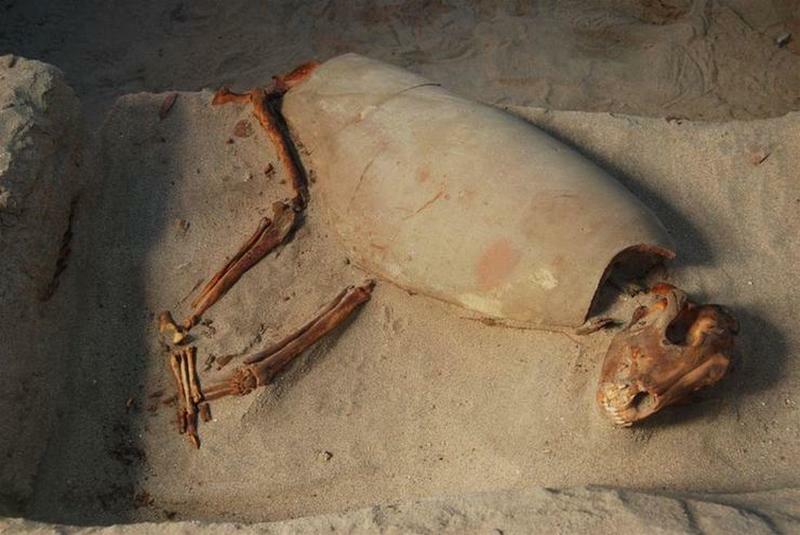 In this academic journal they published Antiquity, the researchers outlined the burial site in the article, as being about two thousand years old. This implicates that burials were concomitant with the period when Egypt was reigned by the Roman Empire. The cemetery is composed of about one hundred animals, mostly cats. The scientists noted eighty-six cats, about nine dogs and two monkeys. Unbelievably, all of their skeletons were intact. The location is interesting as it was clearly allocated just for pets. Among the cats, two wore necklaces made of ostrich shells. The animals that bore ornamental iron collars were three other cats, then one of the monkeys. It is also noted that they were not buried together with human remains.